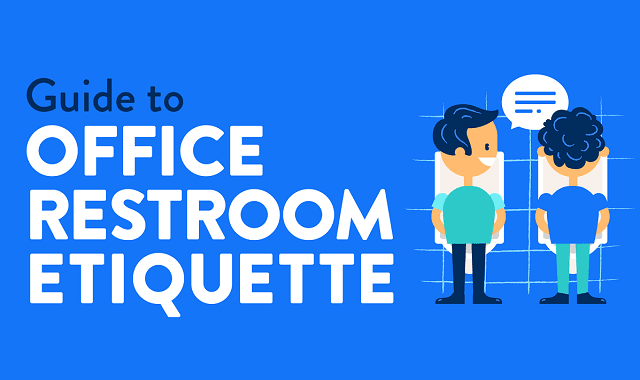 Guide to Office Restroom Etiquette #Infographic ~ Visualistan '+g+"
The office restroom is a source of solace for some, but a source of agony for others. Don't be the reason why your colleagues loathe the office bathroom. Follow these protocols to create a better bathroom experience for all.